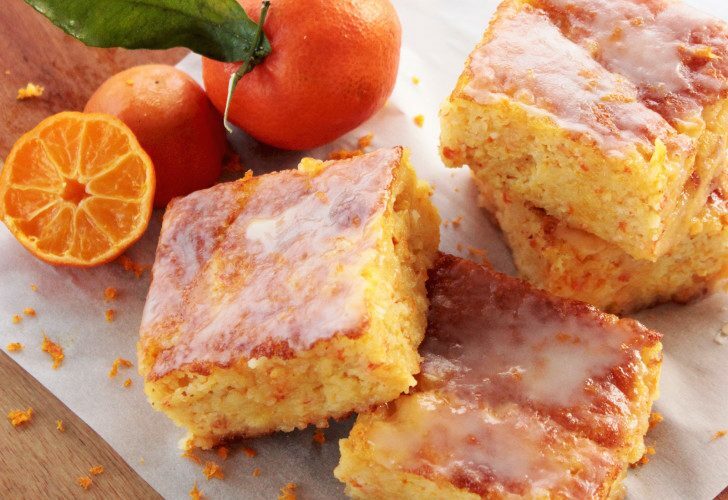 Clementine cake bars are a light sweet treat perfect for breakfast and tea time! 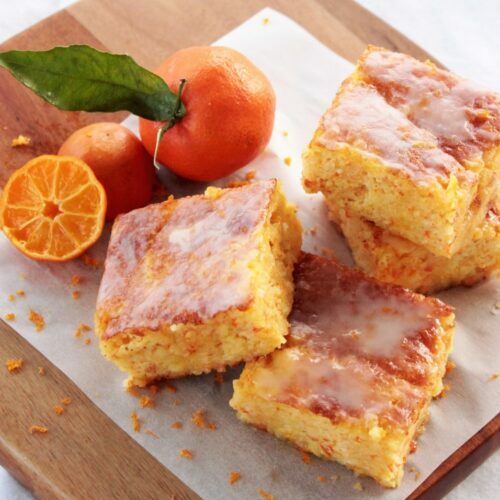 These cake bars are refreshing and deeply aromatic, packed with the delicious sweet clementines flavour. They make a fantastic breakfast treat for the weekend, or a great accompaniment for tea. 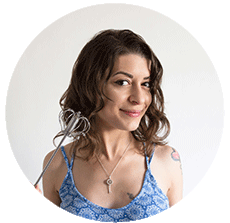 It’s an amazing no-brainer dessert, ready in 4 simple steps and really little effort. 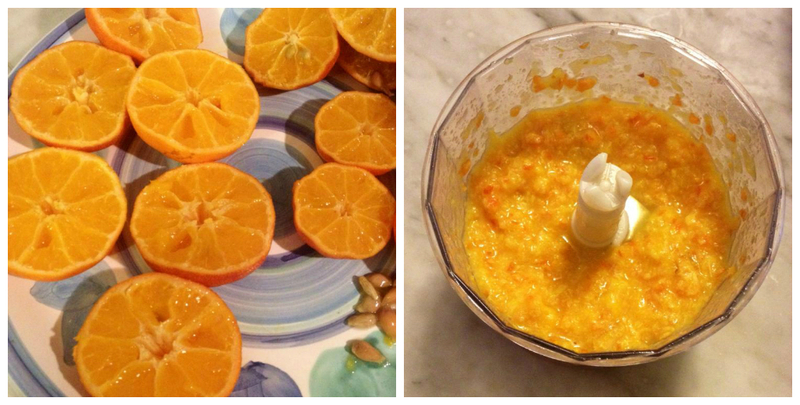 Simply boil the clementines and then give them a quick pulse in a food processor. This technique is one of the most impressive things I’ve learned this year! This way, clementines play a starring role and give a deep aromatic flavour to the cake. Boil the clementines for 2h, then give them a quick pulse in the food processor. All you have to do is adding the remaining ingredients, pour into a cake tin and bake for about an hour. Make sure you leave the cake in the tin until it’s completely cool, then cut into pieces and serve. It doesn’t get any easier than this. Mix the remaining ingredients, pour into a cake tin and bake for a about one hour. If you want to get creative and try a new twist, go for oranges or lemons, and you’ll have a different and mouth-watering cake each time. Serve it whole for an impressive dessert, or cut the cake in square slices for a cute individual treat. The glaze is optional but gives extra indulgence and richness to the cake bars. 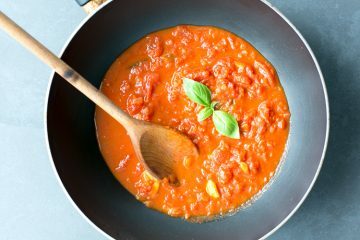 You can also easily turn this recipe into a 100% vegan one, simply substitute eggs with a vegan alternative. Have a look to this handy chart to check how you can substitute them. These Clementine cake bars are completely gluten free and dairy free, making an excellent allergy-friendly dessert. This is one of the easiest dessert you can possibly find! A light aromatic dessert, these clemetine's cake bars are a perfect sweet treat and ready in 3 simple steps! Put the clementines in a pan with some cold water, bring to the boil and cook for 2 hours. Drain and, when cool, cut each clementine in half and remove the pips. Transfer the whole in a food processor and give a quick pulse. 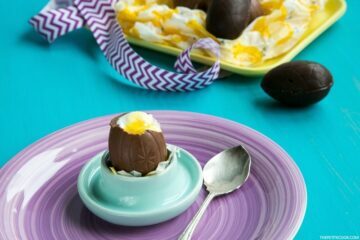 In a large bowl whisk the eggs with sugar until light and pale, and pour into the food processor. Add the remaining ingredients and mix until combined. Cover with parchment paper a 21cm / 8 inch cake tin and pour the cake batter in. Bake in a preheated oven to 375F/190C for about 1 hour. Cover with foil half-way through to prevent the cake from burning. Bake until a toothpick insert into the cake center, comes out clean. Remove from the oven and leave to cool in the tin. When the cake's cold, you can take it out of the tin, and arrange on a rack. Mix the glaze ingredients until you have a light glaze. 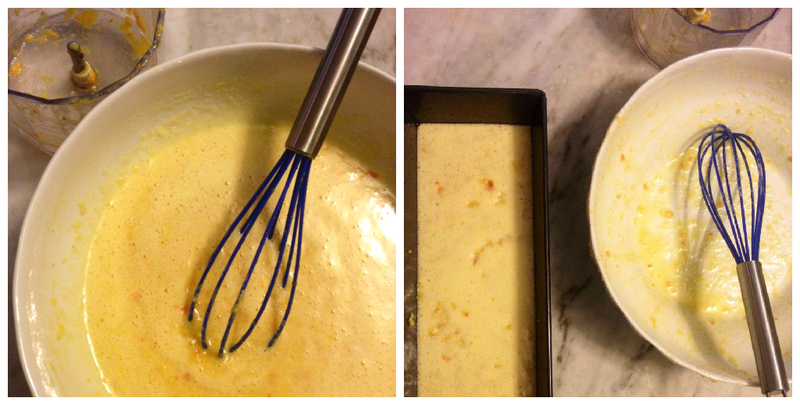 Pour on top of the clementine's cake, slice into squares and serve. 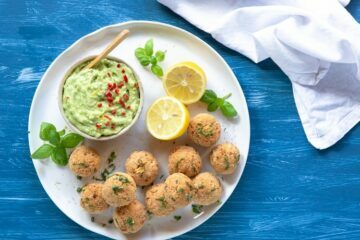 The recipe is slightly adapted from Nigella Lawson. Oh man, I wanted to share these lovely pics with my Fruit Dessert Roundup coming up, but they won’t let me copy them! I’m allergic to almonds. I would really like to make this but I’m not sure what to substitute. Please help.